Park Place maintains a full calendar of scheduled activities to appeal to a wide variety of interests. At Park Place Retirement, you will discover a truly unique way to live. You will find there are several variations between Assisted Living communities, so it is important to take your time finding one that best fits you and your family's expectations, interests and budget. The Internet is an excellent way to research Assisted Living communities. You will be able to find a variety of information about each community on their Web site, helping you decide if it could be the right choice for you. 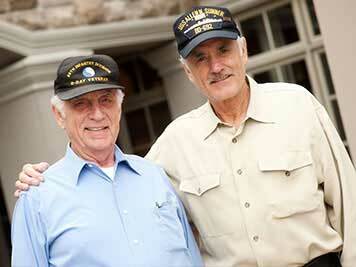 The best way to learn about a specific retirement community is to visit it first-hand. Schedule tours of your preferred communities after you do your research, and bring a list of questions with you to each community. 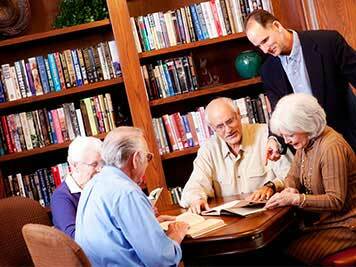 The best way to find out which Assisted Living community is right for you is to stay while. Get a taste of what life is like at each community by attending an event, fitness class, scheduled activity or enjoying a meal in the community's dining room. While you are there, ask the residents what they think about their home. After all, whose opinion is better than a resident's? 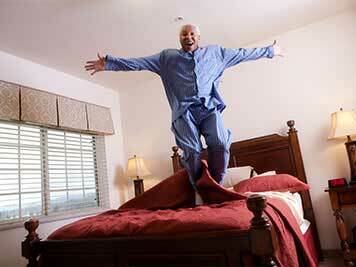 So, you found the perfect Assisted Living community and are excited to move-in. Although transitioning into retirement living is rejuvenating, many seniors feel overwhelmed by all that needs to be accomplished and may feel sad to be leaving their familiar neighborhood or home. 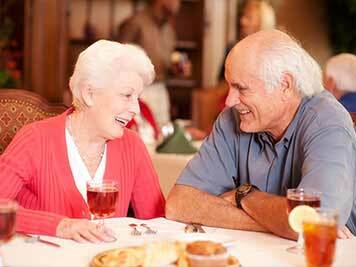 These feelings are completely normal, and the resident and their loved ones should talk openly to resolve any concerns or emotions together. It is time to experience a new way of living! The best way to feel at home quickly is to take advantage of all the services and amenities your Assisted Living community has to offer. 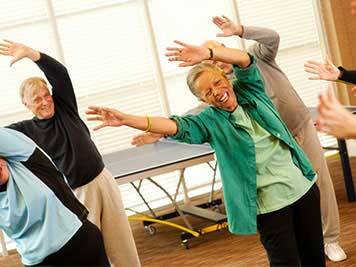 Join fitness classes, activities and events at your new home to get to know your neighbors and the staff. Invite your family to your favorite activity, introduce them to all your new friends and watch as your social life begins to blossom. 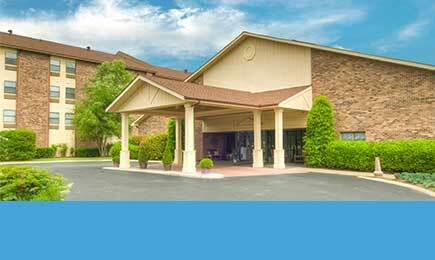 Click here to get directions to Park Place Retirement. Find out more about the amenities Park Place has to offer. 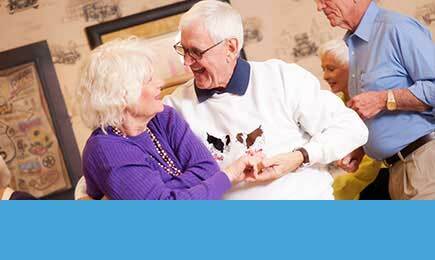 Click here to learn about the activities at Park Place Retirement. Click here to learn about the dining expereince Park Place has to offer. Click here to learn more about careers at Park Place Retirement. 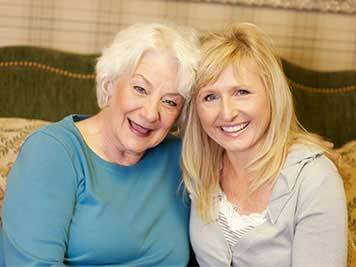 Click here to learn more about Assisted Living at Park Place Retirement. 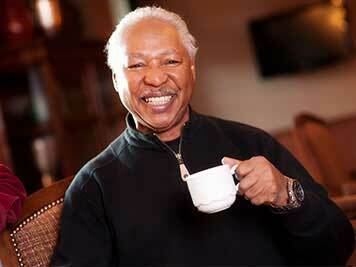 Click here to learn more about Independent Living at Park Place Retirement. 31 Executive Park Drive Hendersonville, TN 37075. © 2017 Park Place Retirement. All Rights Reserved.